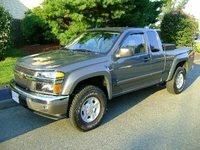 CarGurus has 17,407 nationwide Ranger listings starting at $1,990. Ford's Ranger began as an attempt to make a compact pickup that could perform at close to the level of its F-Series trucks back in the mid-1970s. Of course, packing that kind of power into a small package presented a serious challenge, but Ford managed to create a capable little pickup truck. The first Ford Ranger came out in 1982 and has gone through four generations since. Not much changed for the Ranger in 2008, aside from a new bumper and more standard safety features. This compact truck is available in 22 trims with one of three available engines: a 2.3-liter, 143-hp inline four; a 3.0-liter, 148-hp V6; and a 4.0-liter, 207-hp V6. All three come with a standard five-speed manual or an optional five-speed automatic transmission. Across the Ranger's 22 trims, gas mileage averages out to around 15 mpg in the city and 22 on the highway. Trims come with either two doors and room for three to five passengers or four doors with room for five. As with the 2008 Ford F-150, the Ranger doesn't offer much in the way of standard features, although you get access to more options in the higher-priced trims. Those who like to divide trims into broader groups can classify the 22 trims into four general levels (from least to most expensive): the XL, XLT, Sport, and FX4 Offroad. The Ranger comes in four-wheel drive and rear-wheel-drive configurations. For 17 years, the Ranger has earned its place as America's best-selling compact pickup truck. With good pound-for-pound power packed into a compact package, the Ford Ranger provides an appealing choice for drivers looking for more muscle than they'd get from a mini-SUV. However, the Ranger did come out at the beginning of the Reagan administration, and critics feel it's getting "long in the tooth," primarily because of its somewhat rough ride and handling. At the end of the day, drivers won't settle for half a pickup. If the Ranger wants to survive, it will need to step outside the bounds of the constrictive "compact pickup" label and forge a new identity that appeals to contemporary drivers. 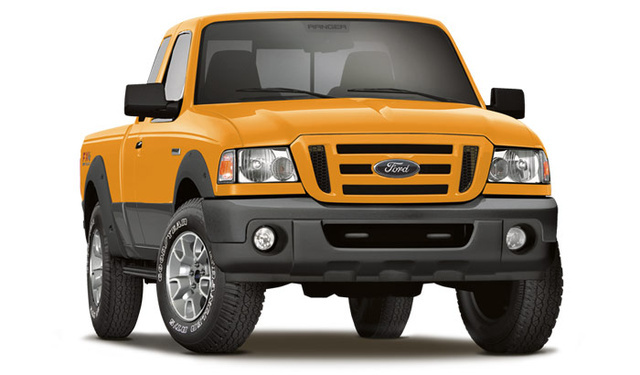 What's your take on the 2008 Ford Ranger? 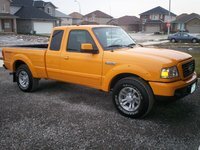 Have you driven a 2008 Ford Ranger? want to wire the leds so that when the ignition switch is in the 'on' position, the leds will be lit.